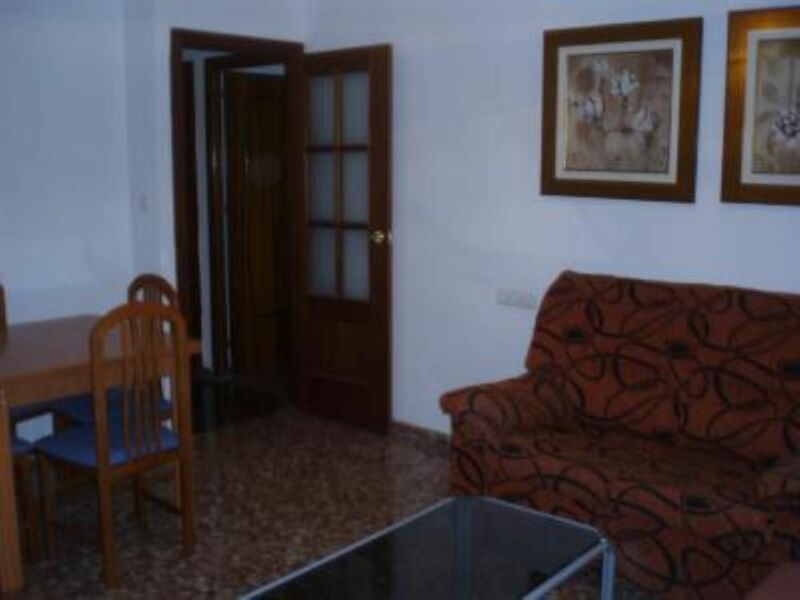 Great apartment ideally located, and very bright, very close to the city center and monuments of interest. 10 minutes walk from the Cathedral and half an hour from the Alhambra. Very close to bus and taxi stop and all outside. You can also visit Sierra Nevada which is 1/2 hour by car. Gsraje close to 200 meters. In the same area you can enjoy Restaurants and tapas bars where you can enjoy the Andalusian cuisine. It has a very easy access from the Madrid-Motril highway. It is accessed from the A-4 by the access to Granada 128. Just turn on the 2nd to the right of Mendez Nuñez and you will be on the same Camino de Ronda. In about 150 meters you will be on the floor. Next to restaurants with regional and international cuisine and all kinds of coffee shops.